My little one's feet are growing. 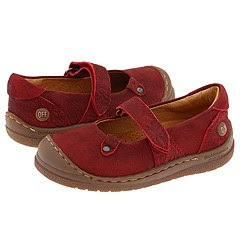 They're growing so fast that she now only has one pair of knock-around shoes that still fit, and those just barely. 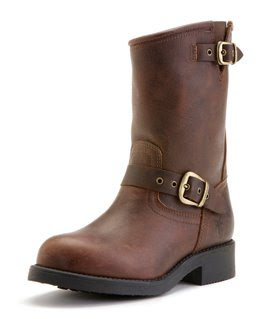 So, we're in the market for some new shoes for fall. Below is a sampling of some of my favorite styles, all more durable than a pair of glass slippers. 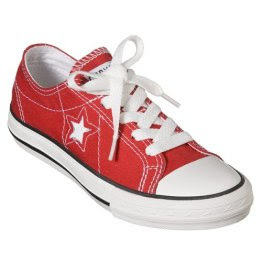 Classic Converse--Find it at Target. 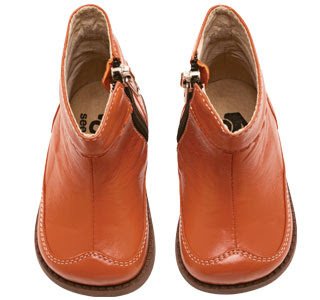 Love the shoes at See Kai Run... and they ship to Canada via the post! That is huge. UPS charges an amazingly high brokerage amount, that we have to pay on delivery. I was not prepared for the super high shipping rates that some companies charge to ship to Canada. I guess I figured... its just over the border! Right! Thanks for the great tips. I will be ordering some shoes soon! I also love the shoes by See Kai Run. They're gorgeous! If i had a girl, i'd def get some of those for her. However, i am a huge fan of Converse, so i also like those!! (Cooper and i have a matching hi-top black pair) :).